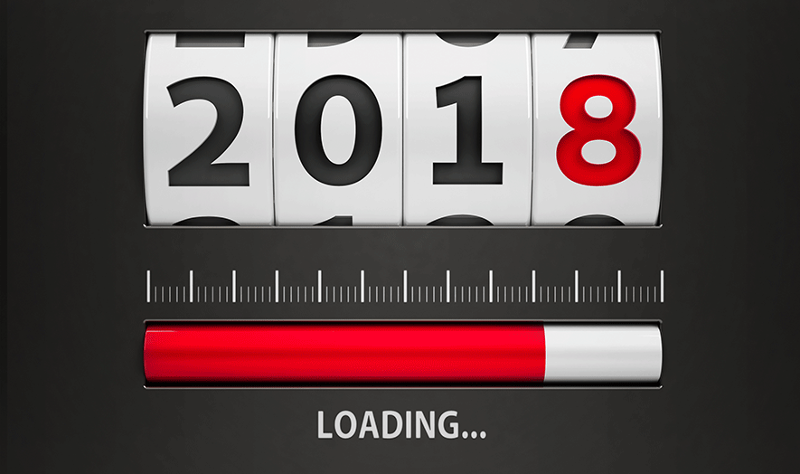 CHICAGO -- As a year of industry-rocking acquisitions and jaw-dropping technology distruption nears its end, the editors and industry experts at CSP and Technomic gathered to identify what convenience stores can expect in 2018. Convenience behemoths 7-Eleven and Alimentation Couche-Tard will continue to fight for U.S. store-count supremacy into 2018. 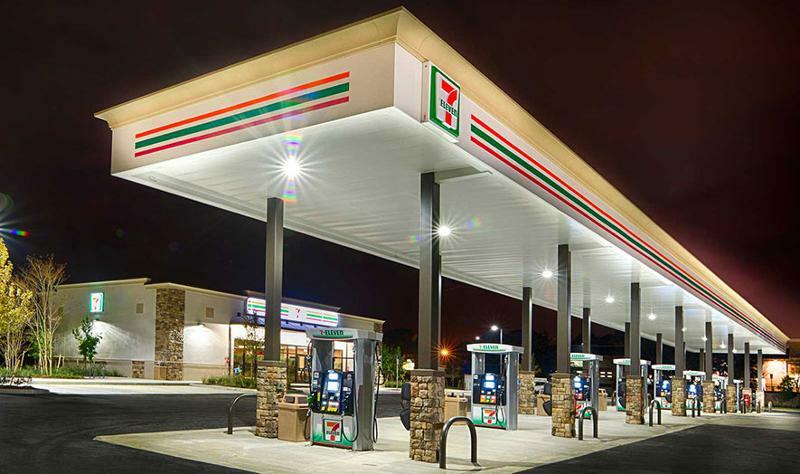 With nearly 9,000 stores, 7-Eleven will hold onto the top position when it adds 1,100 Sunoco sites to its tally. Couche-Tard, with 7,200 stores, will maintain the No. 2 spot with its acquisition of the more than 1,100-store CST Brands and the pending acquisition of 500-store Holiday Stationstores. Even with Speedway off the M&A board—its 2,700 stores will remain with Marathon Petroleum—there are still plenty of companies left for deal-hungry 7-Eleven and Couche-Tard to assimilate. But other large players, such as Casey’s General Stores and GPM Investments, aren’t conceding the playing field to the two giants. 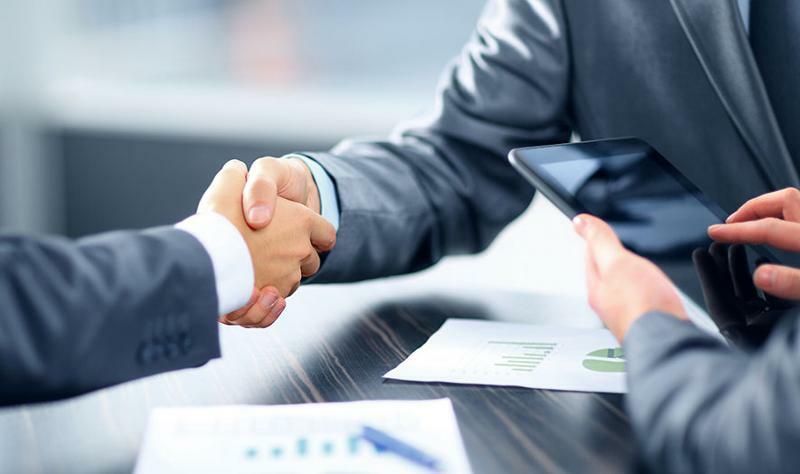 Venture capital and private equity have been replacing master limited partnerships (MLPs) as the engines driving M&A in the industry, and this trend is poised to continue. Despite their favorable tax structure, MLPs don’t appear to have staying power, and they haven’t performed as well as expected. More stable forces—traditional companies armed with fresh funds, as well as new investors and private-equity firms with a solid grasp of the nuances that define convenience retailing—have powered recent deals. Expect historic multiples to be the exception rather than the rule for M&A in 2018. In this historically snug labor market, convenience stores are finding innovative ways to directly connect with team members. To tie workers’ heartstrings to the store, some retailers are offering more flexible and generous parental-leave policies. They’re also taking an individualized approach to career ladders and training programs, providing employees with the freedom to set goals beyond the company. Expect to see more town hall meetings, feedback boxes and hotlines directly to top-level executives as the industry listens to employee concerns and desires. 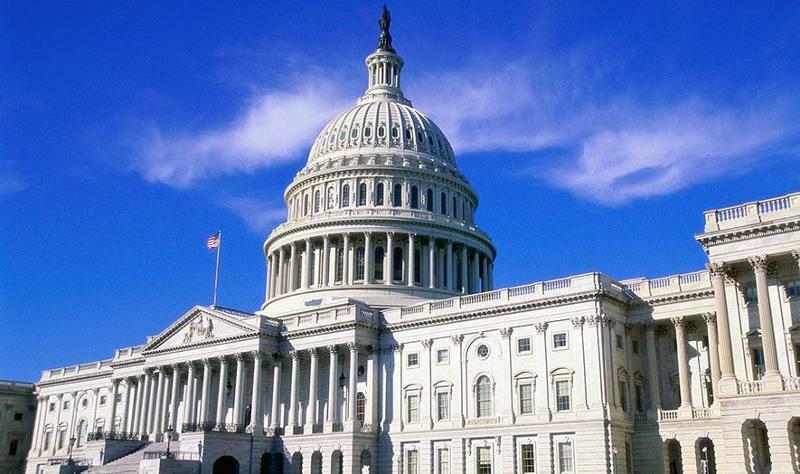 Heads up, retailers: With a gridlocked Washington and an executive agenda aimed at granting more power to states, c-stores should look out for legislation being hurled at them from different directions. States and cities have already begun to tussle over minimum-wage increases and scheduling laws. Up against judicial oversight, some municipalities are also pushing through menthol bans and soda taxes. Convenience stores could also be caught in the middle as federal pressure on immigration policies potentially force pro-immigrant sanctuary cities to directly oppose or bend to national directives. For years, retailers and distributors have wrestled over making the “last mile” of getting goods to the consumer cheaper, faster and more efficient. With disruption from e-commerce and delivery pressing down on the industry, the last mile has become the last block—and, in some cases, the last 100 feet. 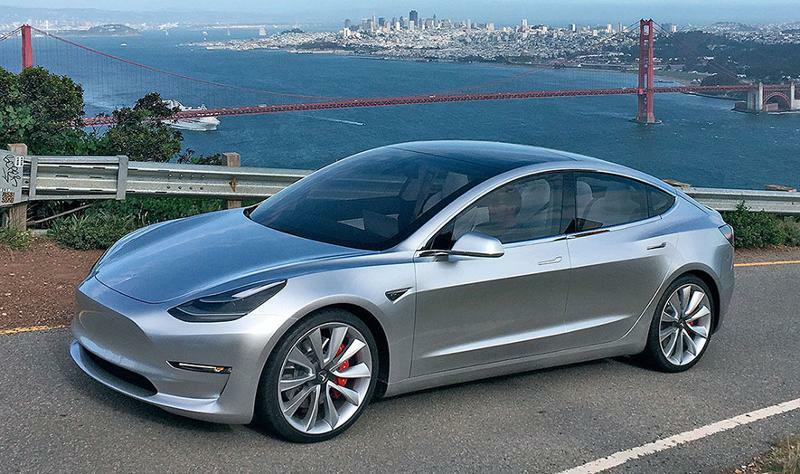 Expect the trend to continue as digital players and even far-off contenders, such as driverless cars and drones, continue to close the gap between product and person. As foodservice operations in c-stores continue to evolve and mature, gaining share of overall convenience sales, retailers are looking at other avenues for incremental profits. 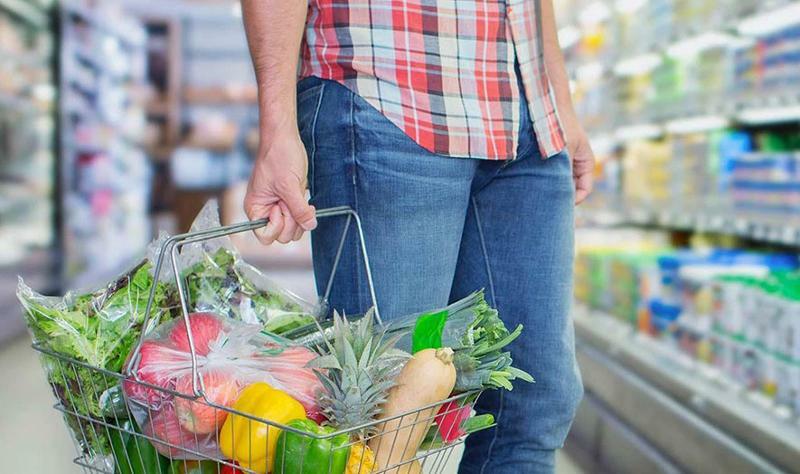 Fresh produce, meat and grocery items are showing a lot of upside in terms of attracting new customers, as well as boosting the market baskets of even the heaviest convenience users. 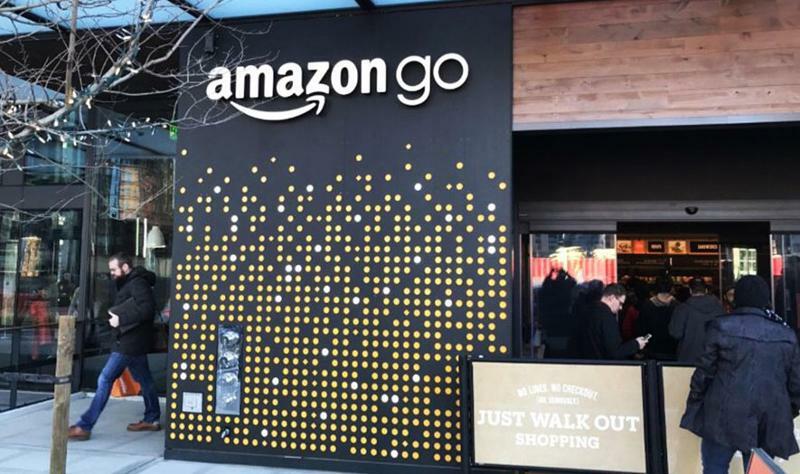 The future is already here, with Amazon Go plunging an unsuspecting industry into a possible cashier-free reality. Beyond the technology that’s already in use on a limited scale, new gadgets are arriving with facial-recognition capabilities that could one day be used for payment across all retail environments. 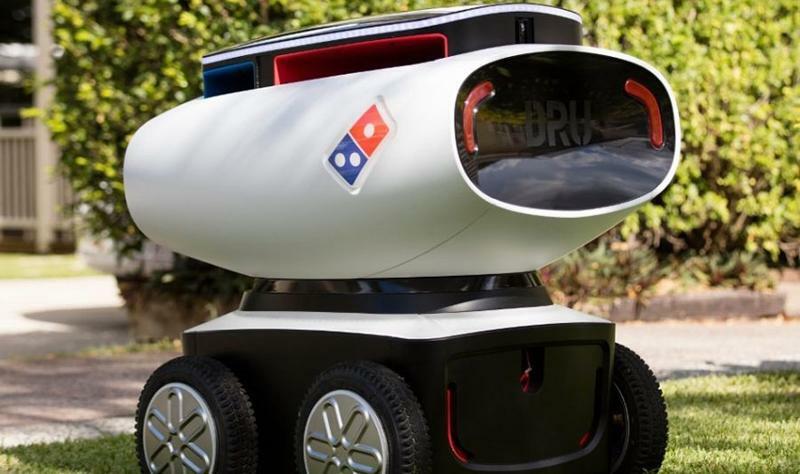 Robots probably aren't going to take over convenience stores, at least not yet. If the c-store industry has one thing on lock, it’s the customer-facing, service-oriented mission consistent within the industry as a whole—and you need people for that. But that doesn’t mean certain back-office or administrative tasks won’t be automated. 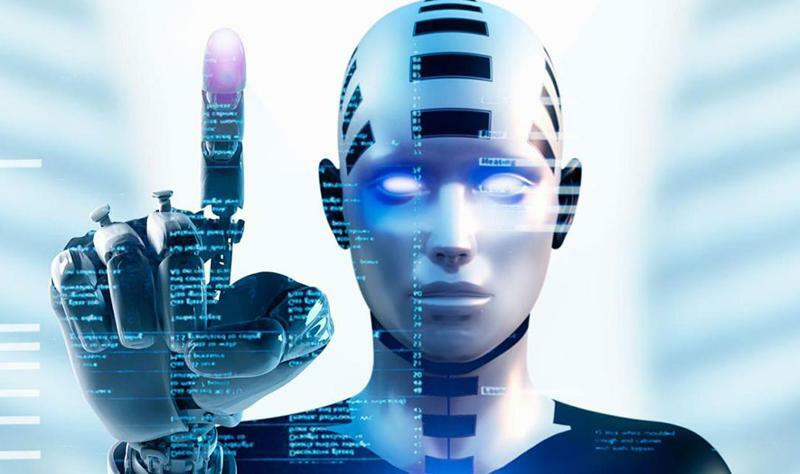 Look for retailers to begin implementing automated hiring and human-resource practices as they dip their toes in the AI (artificial intelligence) waters. When the world’s largest c-store chain, 7-Eleven, rolls out 15 globally inspired takeaway entrees, and food-focused c-stores such as Sheetz introduce meals just for kids, it becomes apparent that the convenience segment is prepping for a much larger piece of the foodservice pie. Angling for space in the meal-kit revolution, c-stores are beginning to reposition away from mere in-and-out convenience and more fully into the consumers’ consideration set for quick, high-quality meals at home.